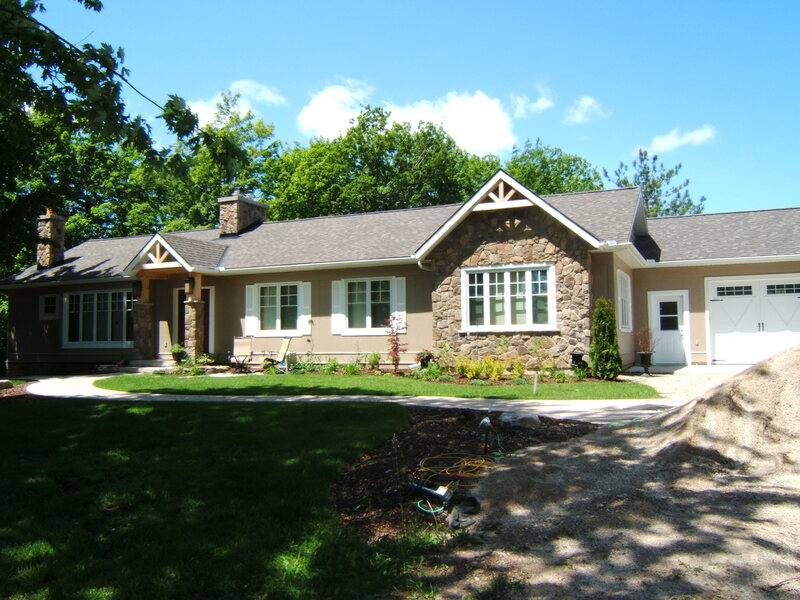 A home addition encompasses the full range of construction phases and materials from the foundation and structural frame through all of the exterior and interior finishes. Our craftspeople are skilled in creating additions that blend with your existing home – or that stand out in a new and exciting way. Because we handle projects large and small, we can leverage our full time carpentry staff and negotiate costs for materials that will streamline your project to completion. Bring us your plans, or we can arrange to have a talented architect or designer work on plans for you. Read about the general process your addition project will follow. Click through our portfolio to review additions that have expanded our client’s living spaces.